On the back of its recent $10m equity raising and cracking high-grade, heavy rare earth mineral resource estimate for the Dazzler deposit, Northern Minerals said that recent positive developments in the sector bode well for its flagship Browns Range project near Halls Creek, WA. The company has the luxury of being the first significant producer of heavy rare earth metals outside of China to includes the sought-after element dysprosium. There has been a 20% uptick in the price of dysprosium since the start of the year, as the world comes to grips with the importance of the commodity, which is an essential component in magnets used in clean energy and high technology applications, like electric vehicles and large wind turbines. 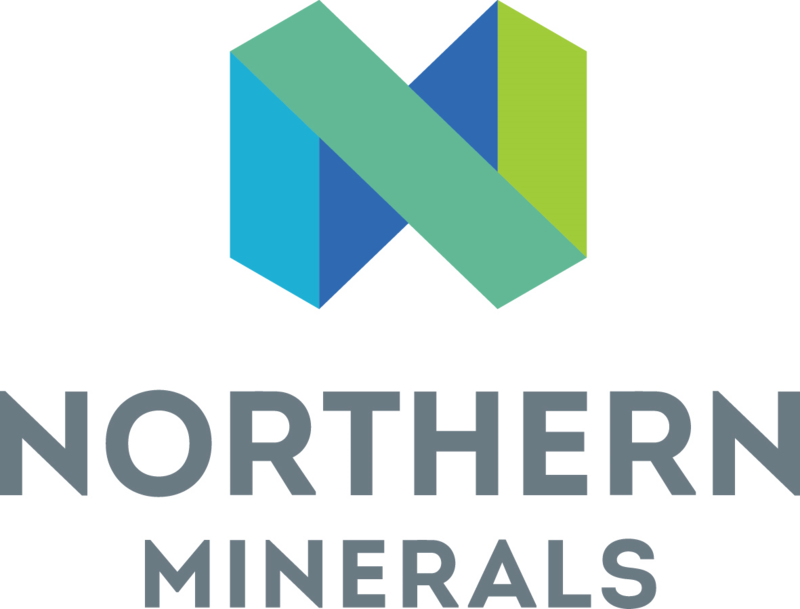 Northern Minerals’ other key heavy rare earth product from the Browns Range mine and pilot plant operation, terbium, has also increased in price over the same period. The company also points to Wesfarmers Limited’s recent unsolicited $1.5b takeover approach to light rare earth producer Lynas Corporation, as evidence that the sector is finally starting to emerge on the radar of major industrial and resources heavyweights globally. 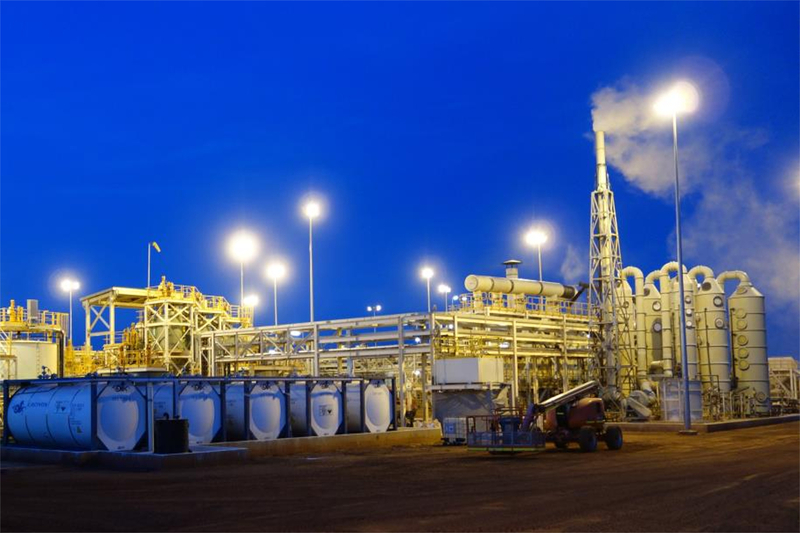 Northern Minerals continues the commissioning of its Browns Range pilot plant project, which is aimed at evaluating the technical and economic viability of scaling up the operation in the future. The company continues to fire on the exploration front too, with further drilling and resource development studies planned for the high-grade Dazzler and Iceman deposits, located about 15km south of the Browns Range plant. A good slab of the recent $10m equity raising will be directed at advancing these two intriguing deposits, which contain considerably higher grades than the current ore reserves being treated at Browns Range. There are also numerous regional rare earth drilling targets elsewhere on the company’s tenements for consideration, which straddle the Western Australia and Northern Territory border adjacent to the East Kimberley region of WA.